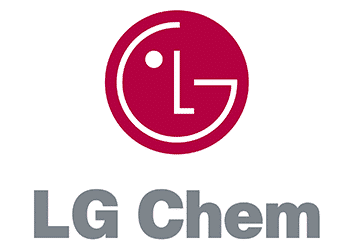 LG Chem, Ltd. is ranked among the top 15 chemicals companies in the world, and is the largest in South Korea, employing more than 14,000 workers. Also known as LG Chemical and headquartered in Seoul, it is a diverse chemicals company engaged in the development and manufacture of a wide range of products, from petrochemicals to plastics, with a special emphasis on electronics and rechargeable batteries. Its vision is to be a world leader in the chemicals industry by providing the most innovative materials and solutions to its consumers. LG Chem began as Lucky Chemical Industrial Corporation in 1947 and was in the business of manufacturing cosmetics. Around four years later, it moved into larger premises and began producing Korea’s first injection-molded synthetic resin materials. In 1962, Lucky Vinyl, Ltd. was established and in 1966 the name was changed to Lucky Chemical Industries. It was listed on the Korean stock exchange in 1969. Over the decades, it has added to its product line and opened new manufacturing and research centers throughout the world. In February, 1995, Lucky Chemical became LG Chem, Ltd. Among its top competitors in the region is industry giant Sumitomo Chemical, which is based in Japan. LG Chem operates eight factories in Korea and another 29 business locations in 15 countries around the world. It has a total of four research and development centers — South Korea, China, United States and Japan — and three manufacturing centers focused on engineering and development of lithium-ion batteries; one in China and two in South Korea. LG Chem has four primary areas of business focus: chemicals and polymers; electronics and information technology; advanced materials; and energy solutions. LG Chem is recognized as a world leader in the development and production of lithium-ion batteries, which are used in energy storage systems, electronic vehicles and many electronic gadgets — distributing a well-respected and recognized brand. 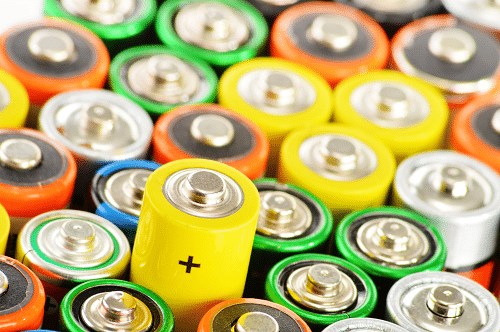 This product comprises a major focus of its development efforts, and over the last seven years the company has increased its investment in lithium-ion batteries R&D by more than five times. LG Chem funds various youth-focused community initiatives, in areas such as science education, library programs, social welfare projects and community leadership activities. Minimizing impact on the environment is of key importance to the company, as evidenced by LG Green 2020: a strategic plan of action for environmental protection and sustainability, covering everything from the production of more environmentally friendly product to ensuring maximum adherence to environmental regulations to maximizing energy efficiency, and reducing waste and impact on the environment.